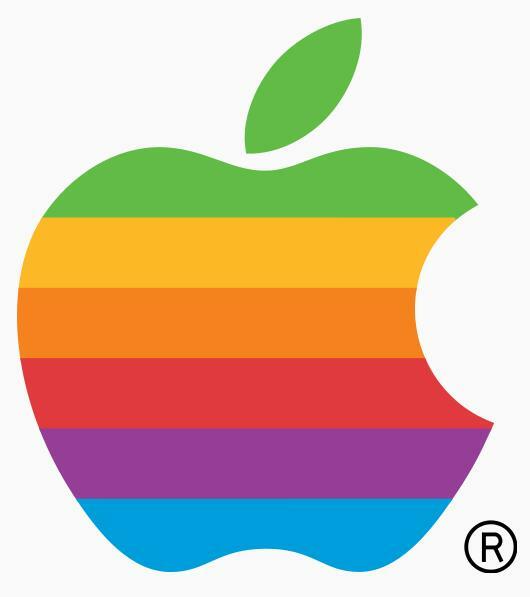 –Apple Computer Inc. founder Steve Jobs on attempts to get Atari and HP interested in his and Steve Wozniak’s personal computer. Do you recognise opportunities when they present themselves? Or, do you let old patterns of thinking constrain your imagination? 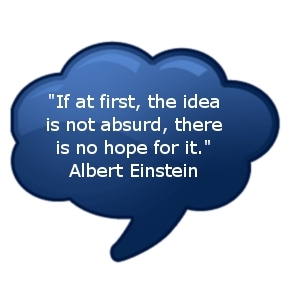 Do you have processes in place to encourage your team to bring you new ideas? Do you have something in place to collect thoughts, evaluate ideas and encourage collaboration to improve on good ideas? Do you reward your team when they bring you great ideas to encourage everyone to want to improve things? Not many organisations can answer yes to any of these questions, fewer still can answer yes to them all. Yet this is what you need to have in place as a minimum to encourage creativity and innovation in your organisation. There are lots more things you can do if you want to get serious about it. You might think this is an isolated example. Sadly the truth is far from it, the business world is littered with examples of missed opportunities. It is important to think through your innovation strategy and build a process structure so that you recognize opportunities when they come along. Don’t miss the vital opportunity that can set you above the rest. Contact us now to discuss how we can help.